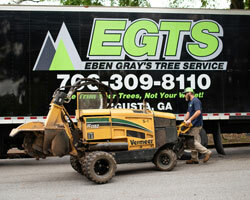 Hazardous trees, stubborn stumps, and overgrown branches are no match for Eben Gray’s Tree Service. 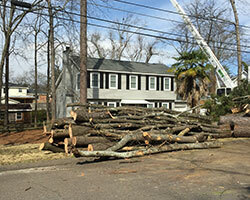 Turn to us for tree removal, minor tree pruning, wood and waste recycling, and stump grinding and removal. 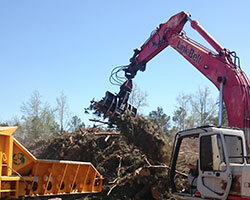 We use our own cranes, equipment, and crew because we respect your home and property. Eben Gray has been climbing trees for over 20 years and is still involved in the day-to-day operations of our company to ensure that every job is done right. Why not set up a free, no-obligation consultation today?